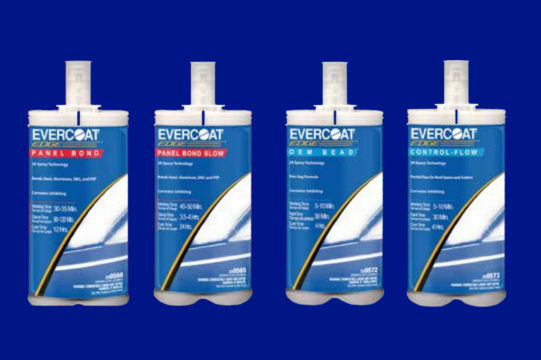 The Evercoat® Edge premium brand is specifically designed to spread and level to an even, smooth finish that reduces sanding time and materials. 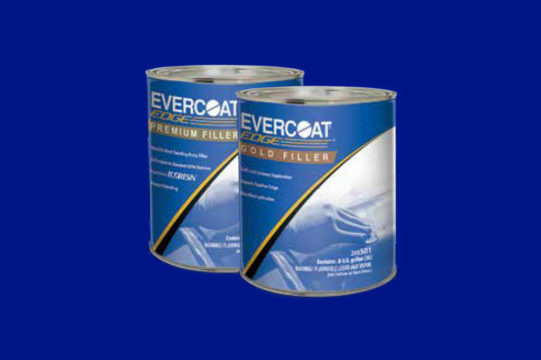 Formulated to provide superior adhesion to galvanized steel, O.E.M. paint and aluminum that eliminates the risk of pulling back the feathered edge. Any body repair professional will feel a noticeable difference in the way this filler sands versus any other filler. It features a non-clog formula that adds greater value in sandpaper savings due to its smooth spreading, easy sanding. This premium, two-part polyester finishing and blending putty spreads smoothly and easily fills grind marks, pinholes and uneven surfaces on galvanized metal, steel, aluminum, SMC, and O.E.M. paint. It is speciality formulated to help prevent staining or bleed-through when used under basecoat/clearcoat paint systems. 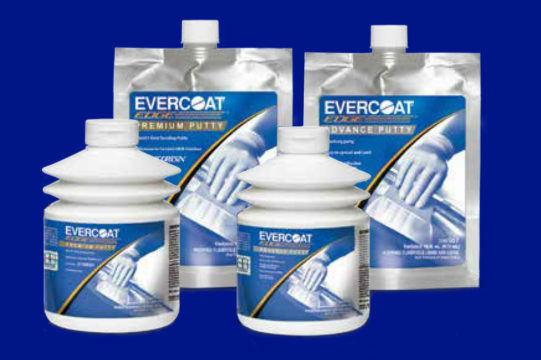 Questions About Evercoat® Edge products? Contact Us Using the Form Below.